The Northeastern Catholic District School Board believes that French language learning is an important element to student achievement and personal development. We offer French Immersion, Core French and Extended French programs in order to maximize opportunities for our students to reach their full potential as second language learners. The vision we hold for our students is that through their active engagement in second language learning they will to be able to communicate and interact with growing confidence and proficiency in French. As Canada’s second official language and as residents of Northern Ontario, we believe that it is important for our students to develop the knowledge, skills, and perspectives of the French language and culture so that they will be active and contributing Canadian and global citizens. The French Immersion programs starts in year one of the Full Day Kindergarten program and continues throughout your child’s educational career. By the end of grade 8, the students will have accumulated a minimum of 3800 hours in French instruction. 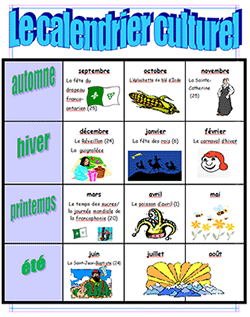 The Core French program starts in grade 4 and continues throughout secondary school. 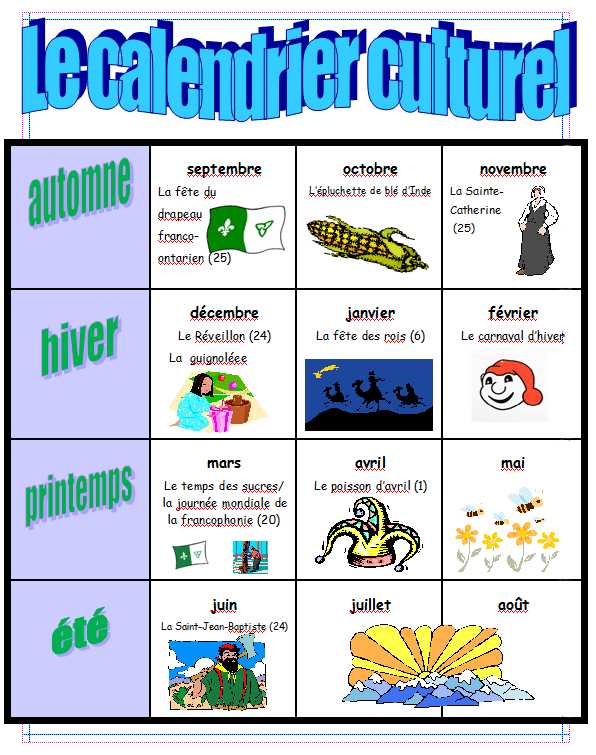 Although the Ministry of Education only requires that Core French programming begins in Grade 4, many NCDSB schools provide instruction in Core French as early as year one of the Full Day Kindergarten program. Regardless of when a student begins the Core French program, it is required that they have accumulated a minimum of 600 hours in French instruction by the end of grade 8. Once in secondary school, a student must successfully achieve one credit course in French to obtain an Ontario Secondary School Diploma. This can be achieved in either the academic, applied, or open pathways. This requirement however, should not limit our students’ interest or access to further FSL credit courses. We provide different course options for students at O’Gorman High School to allow for the pursuit of additional studies in Core French. The Extended French program is presently offered in the southern region of our Board. Starting in grade 5, the students will receive French language instructions for 25% of his/her day. The subjects that are instructed in French are: Social Studies/History/Geography, Visual Arts and French. By the end of grade 8, the students will have accumulated a minimum of 1260 hours in French instruction.